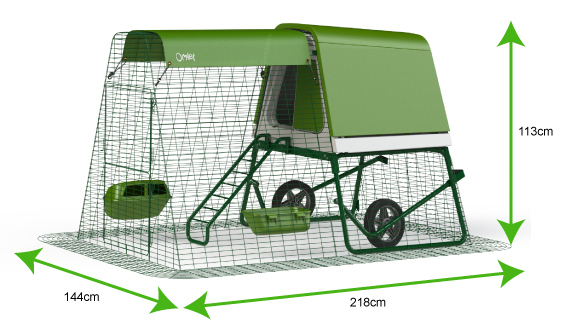 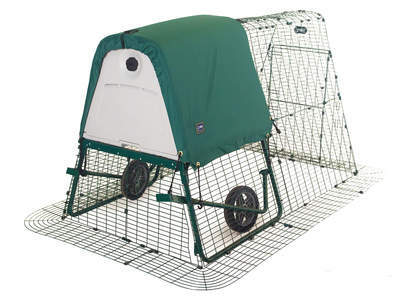 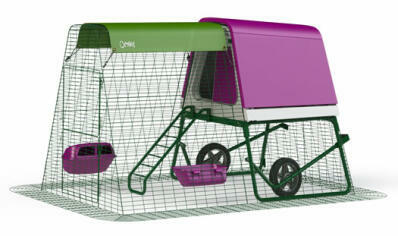 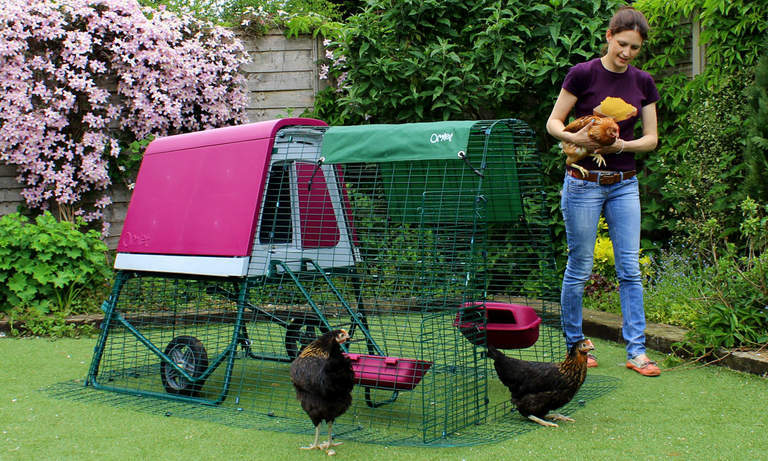 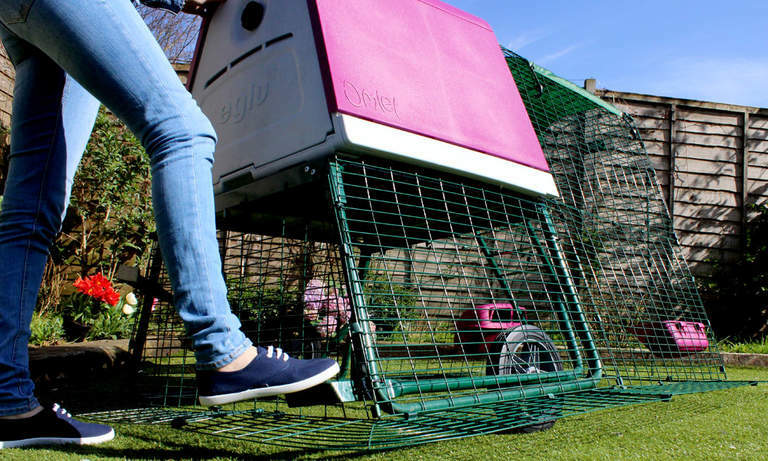 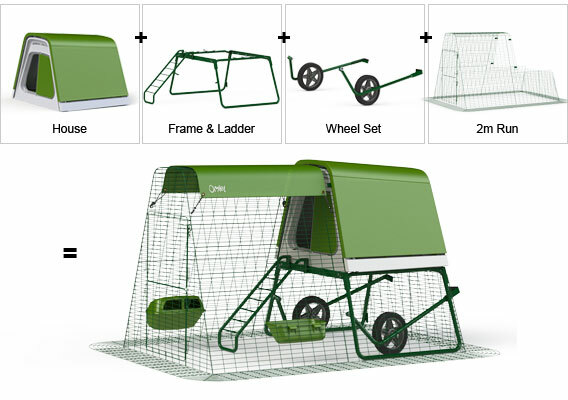 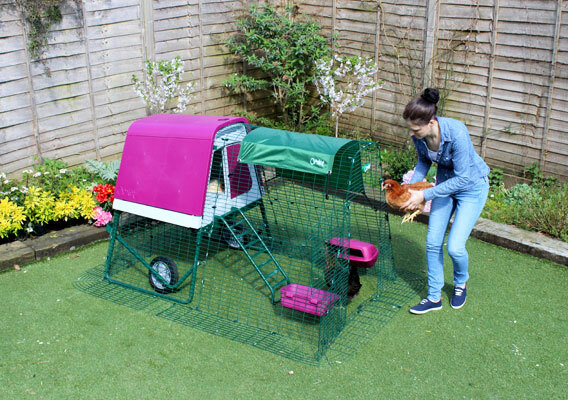 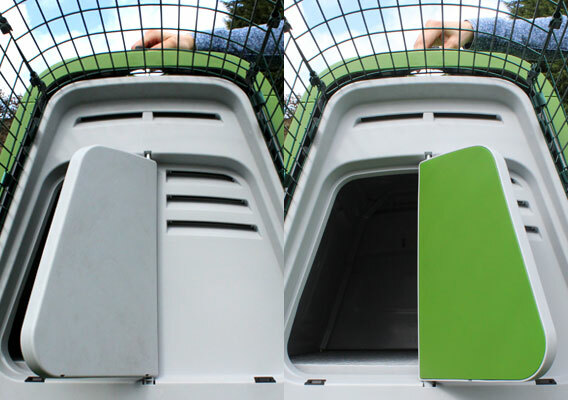 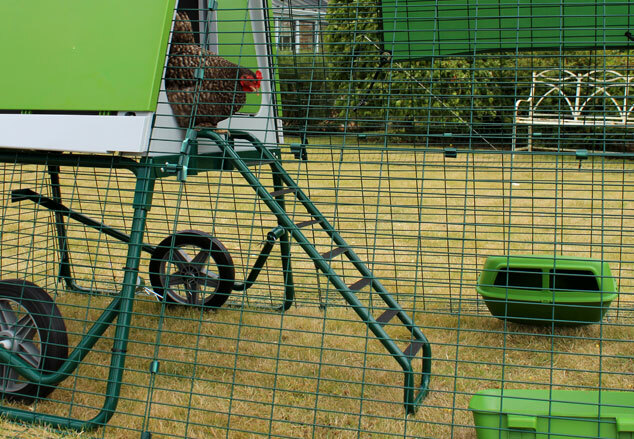 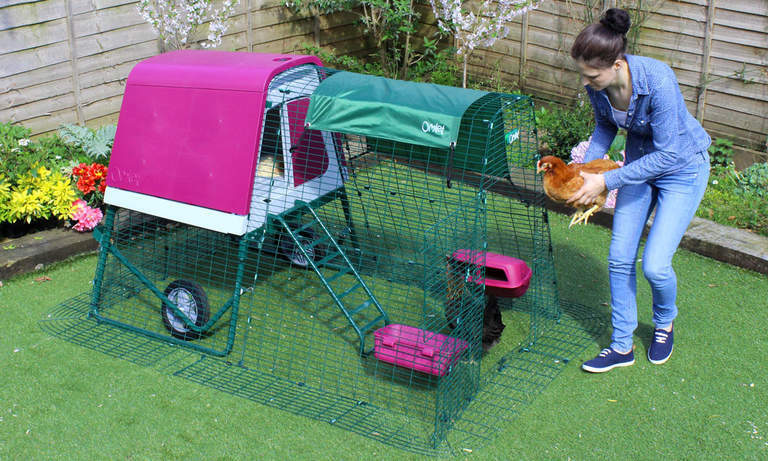 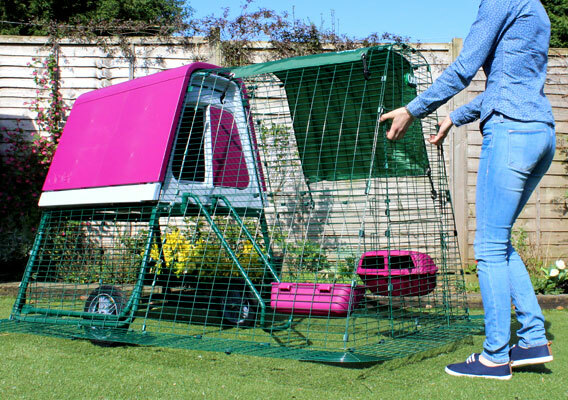 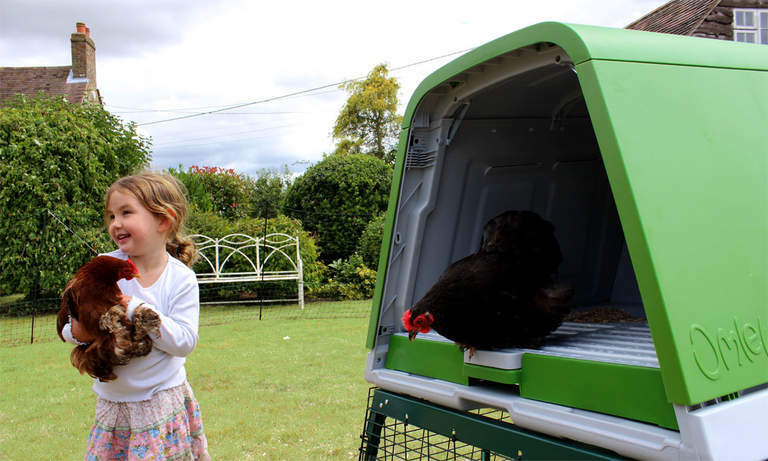 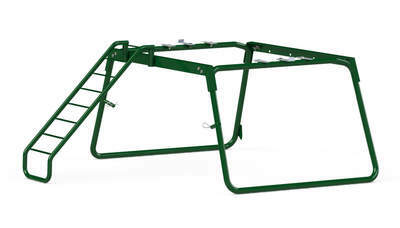 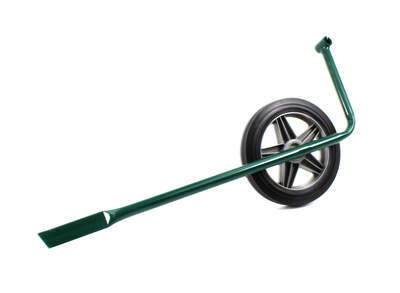 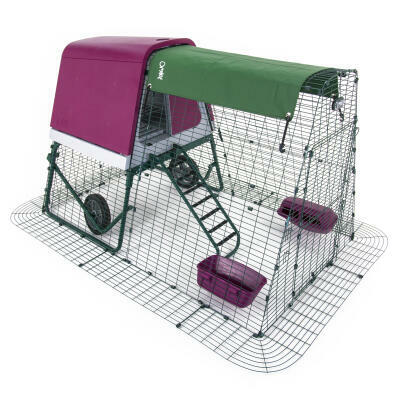 Choosing to add the optional wheels will make your Eglu Go UP Chicken Coop really easy to move. 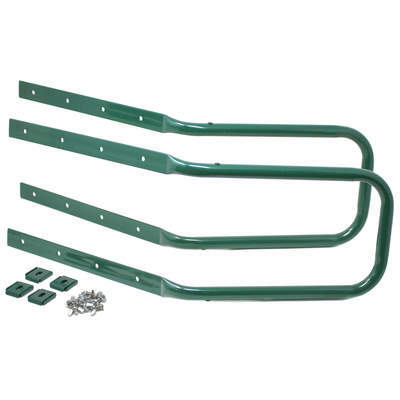 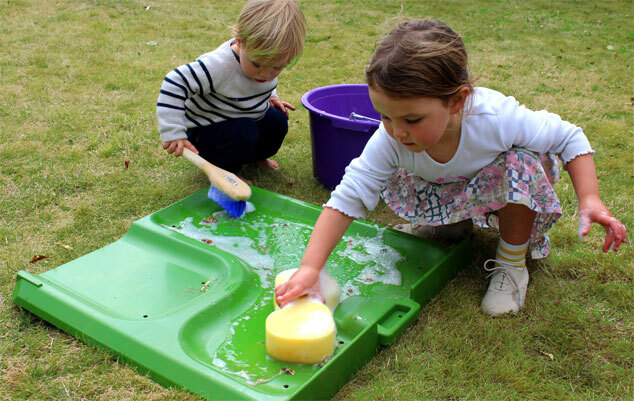 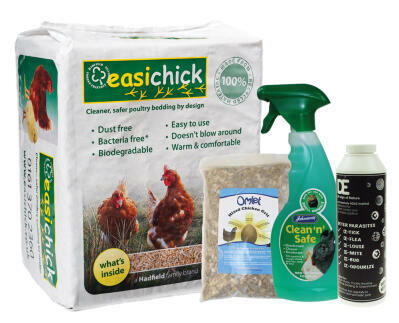 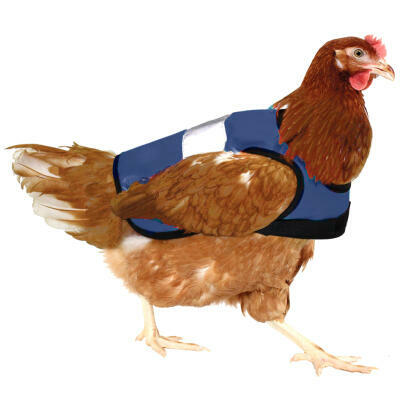 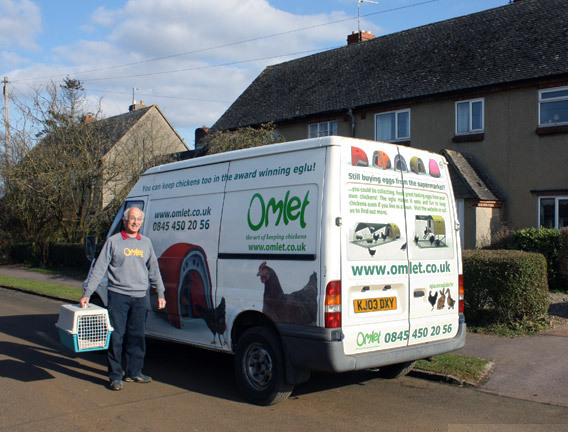 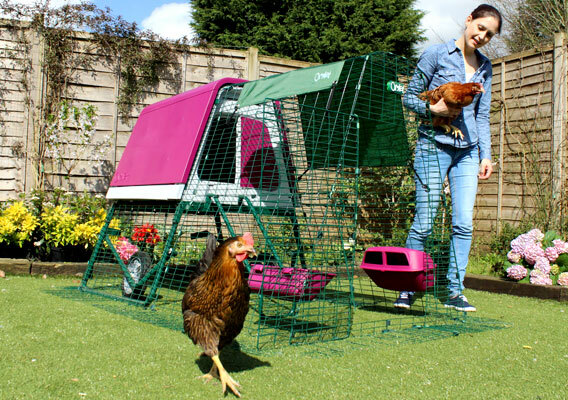 Although you can choose to keep your Eglu chicken coop in one place, you may want to move it around the garden regularly, to allow your grass to recover, and give hens a new patch of lawn to nibble at. 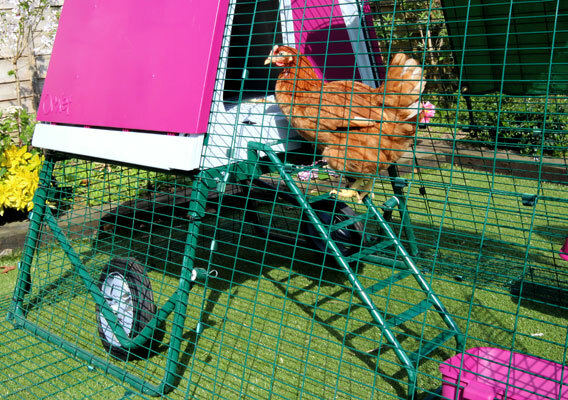 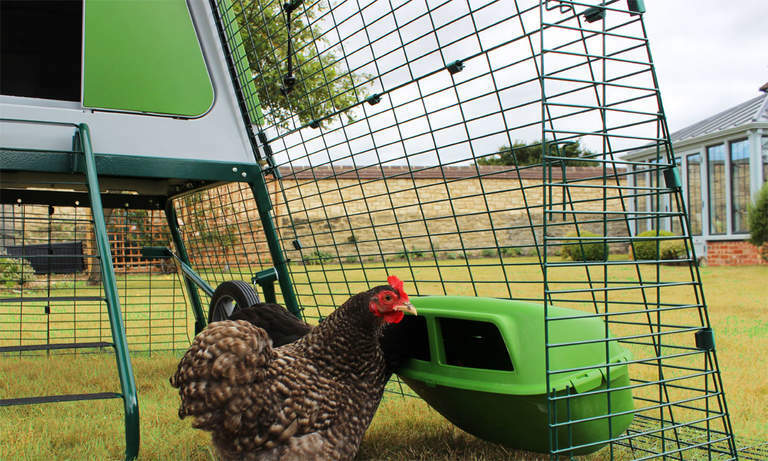 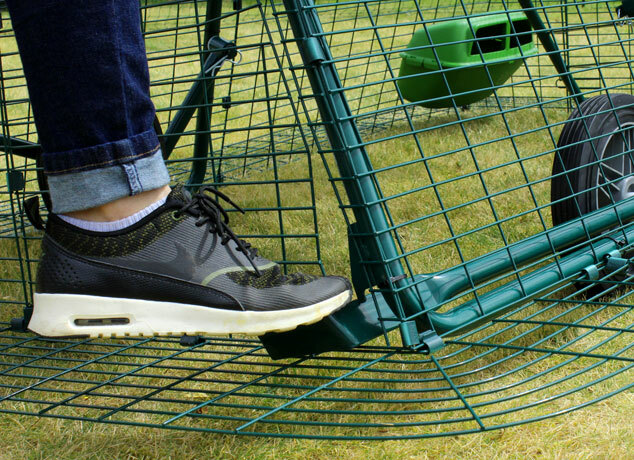 Using the easy foot operated wheel mechanism, one person will be able to simply push or pull the Eglu Go UP Chicken Coop around on their own. 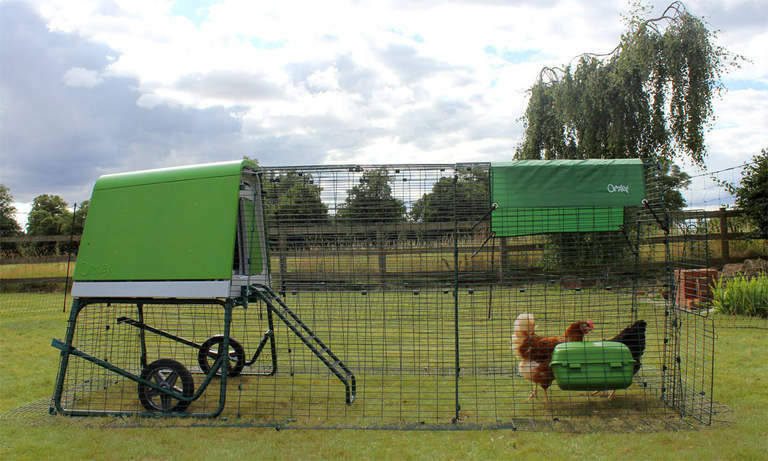 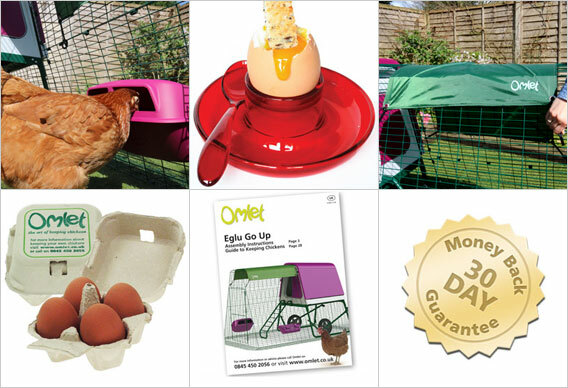 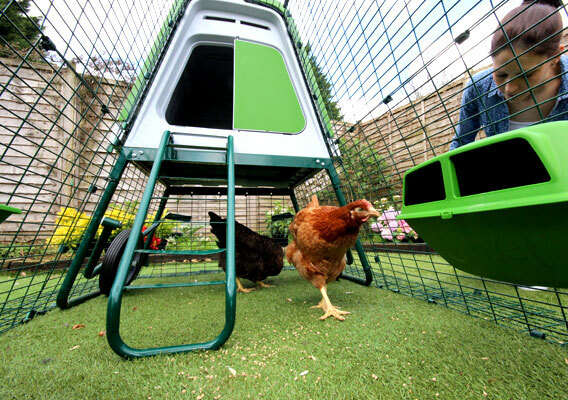 Your hens will love living in the Eglu Go UP Chicken Coop. 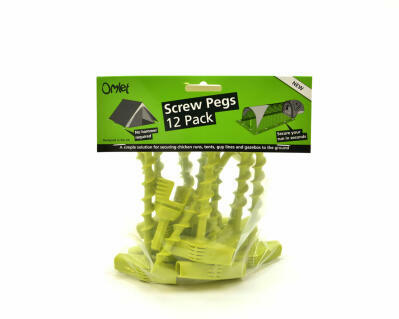 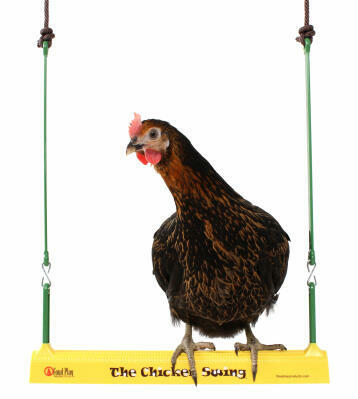 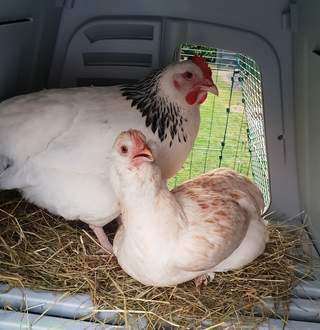 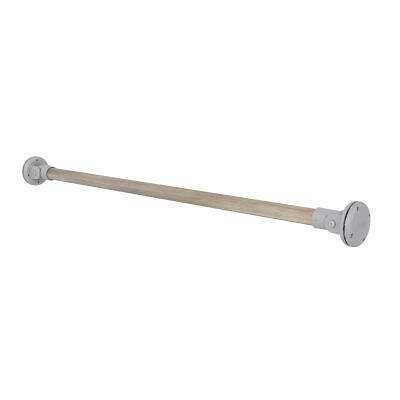 They'll be able to pop up and down the ladder as they please, keeping nice and snug when it's time to sleep, and having privacy when they want to lay an egg. 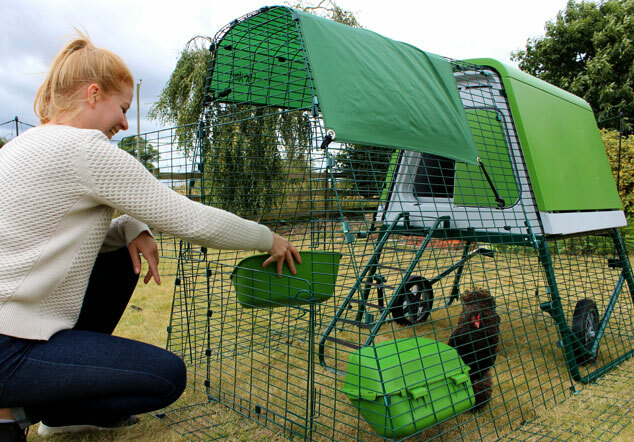 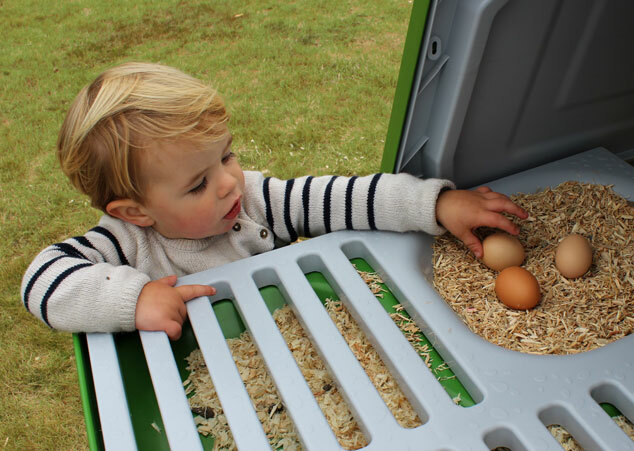 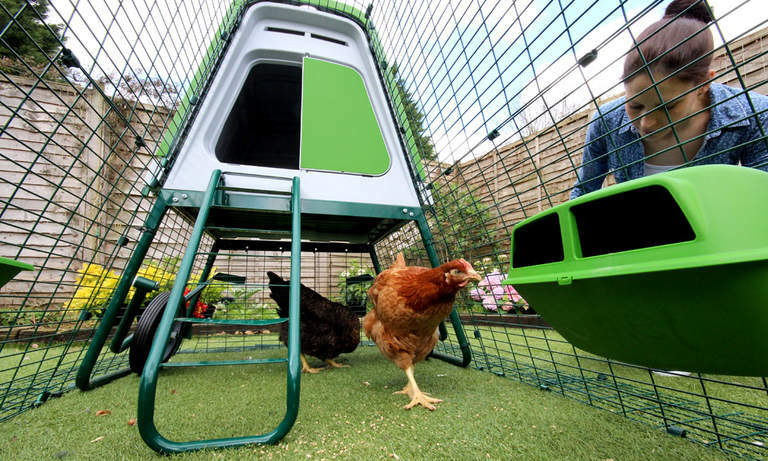 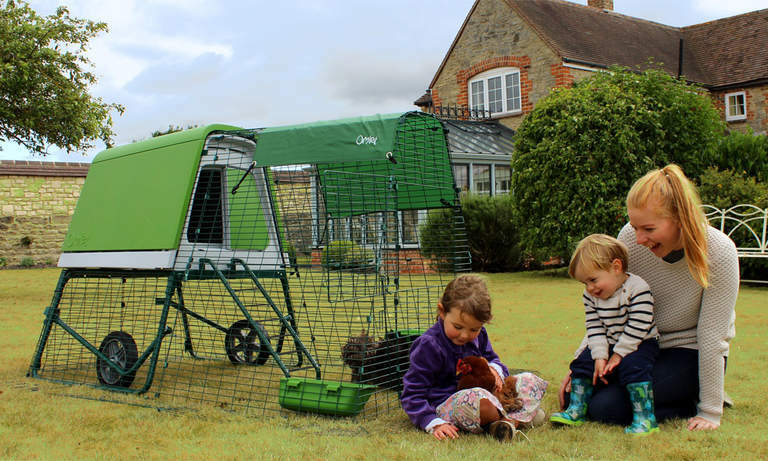 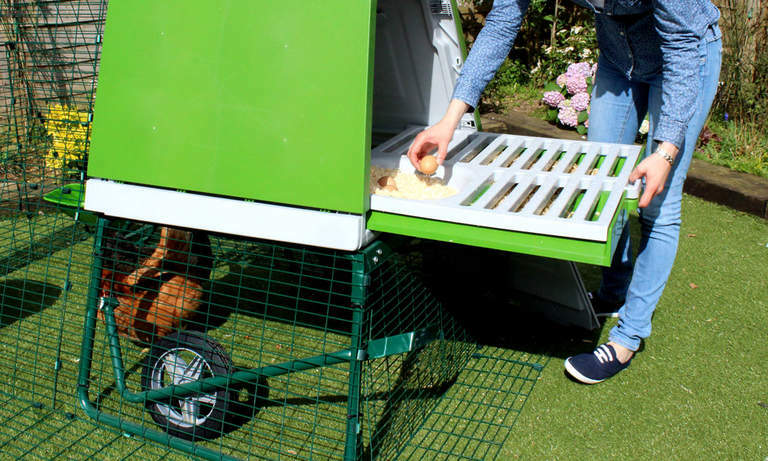 If you choose the Eglu Go UP Chicken Coop with chicken run, your hens will be able to roam around during the day, safe from foxes, and you can let them have a wander around the whole garden when you're there to watch. 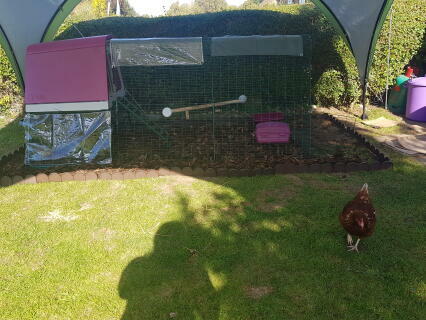 With a house like this, all the other chickens in town will be filled with henvy! 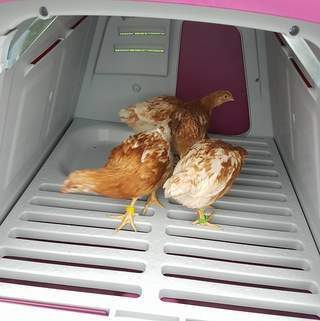 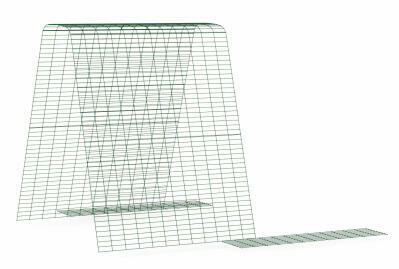 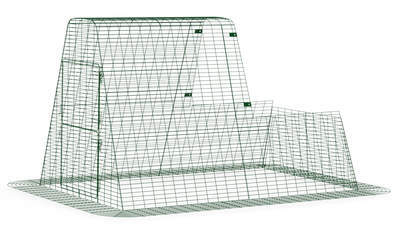 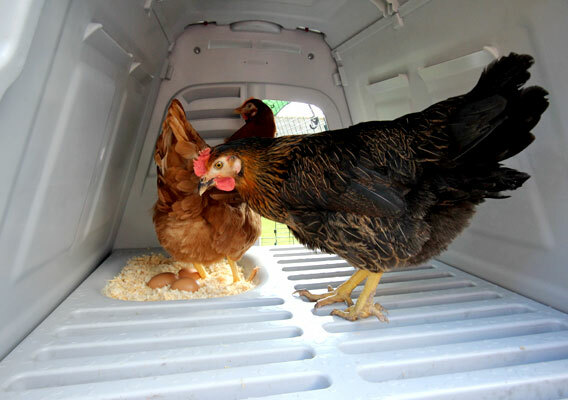 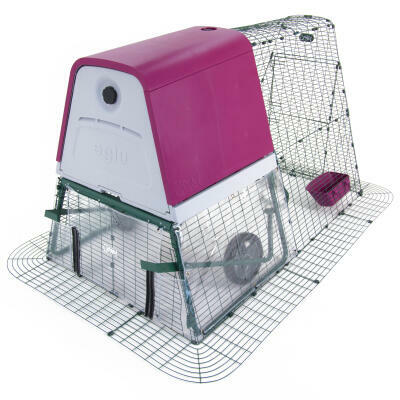 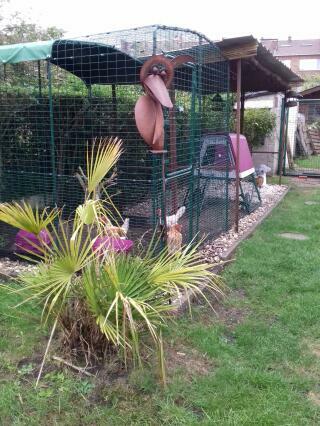 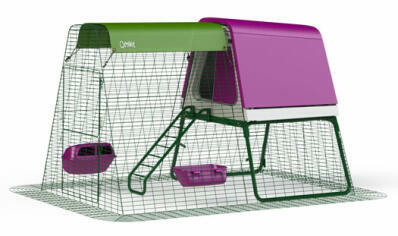 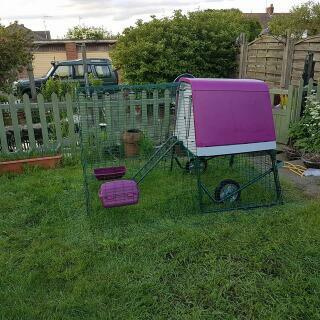 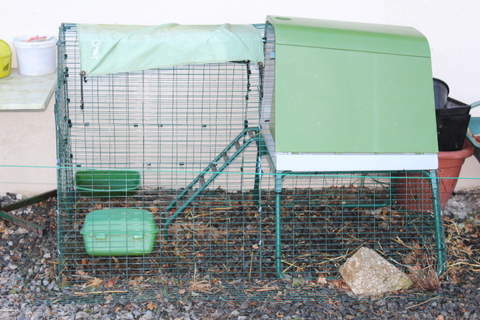 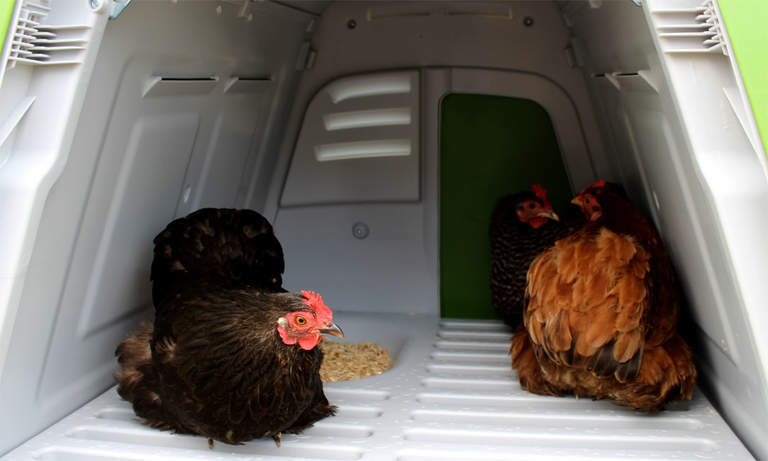 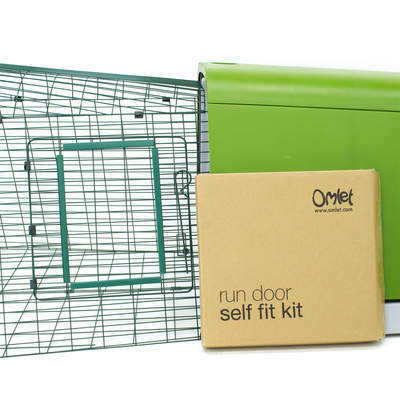 It is easy to convert your exisiting Eglu Go Chicken Coop to an Eglu Go UP Chicken Coop!